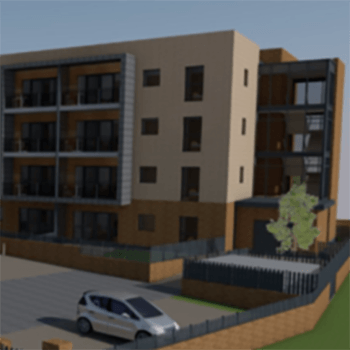 Regeneration of key sheltered housing sites within the city of Stoke-on-Trent (SoTCC). The regeneration programme is targeting six existing facilities. Queen Elizabeth II Court is the first scheme and requires demolition of the existing building and the new build of a 57-unit supported living facility. CPC are providing guidance and expert advice with early design involvement with the architect and design team being a key feature. Our team are driving procurement and providing robust cost advice during the pre-contract stage. CPC’s involvement in pre-planning surveys and supplier appointments has delivered cost savings for SoTCC and ensured value for money.